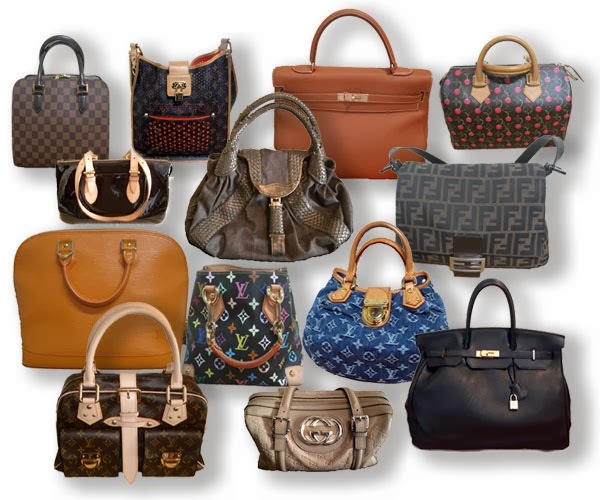 Michael Kors, Longchamp, Tory Burch, Kate Spade... the list goes on for the list of designer bags that are made to ripoff. Yes, fake bags are spreading like a hazardous plague, and it's now being seen on different stores, variety shops and even on different online shops. I know that it's one creepy idea for designer bag lovers, but not for those who are on a tight budget. I don't wanna buy designer bag fakes for I had my own experience on having fake bags that doesnt last long for me. Check on legit shopping sites online – it's a must to check on recognized shopping sites online. retail shops online like Lazada, and some online shopping websites like Metrodeal are some examples. Look on website reviews – it's better to check on site reviews about online selling websites to ensure that the website itself can give you honest to goodness reviews and commentaries. The one from metrodeal reviews are apparent, and so are the reviews from other sites. Make a research on the products and services being bought on those websites – check on their product offerings and deals, the online store's services on their deals posted and its overall reactions. Ask recos from friends – better ask your colleagues, friends, loved ones, if they already had experienced buying from group buying websites and online shopping sites. If they had one, they will definitely tell you on their reviews. So that's it! I'm not an expert in online shopping, just saying it because of my experience. Hope you can learn from me! Hello. Any experience with the lipo sculpt cavitation?